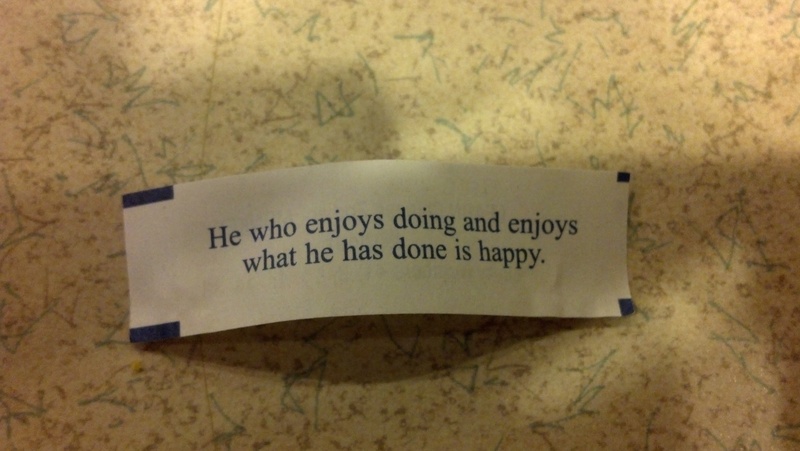 I need it right now? 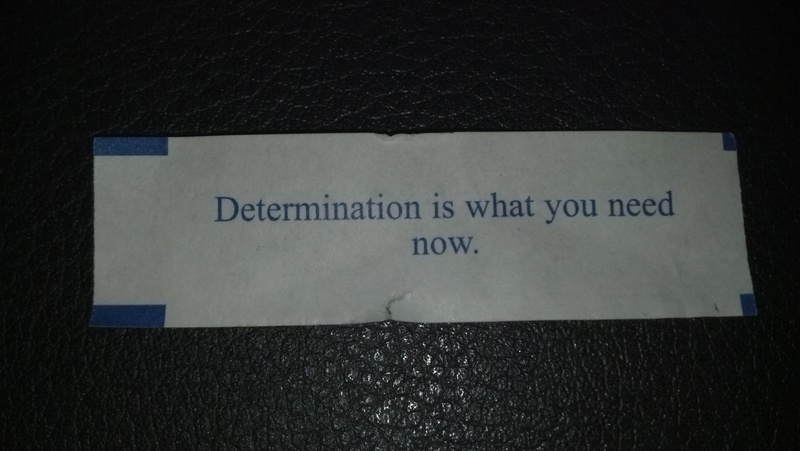 Determination is what you need now. 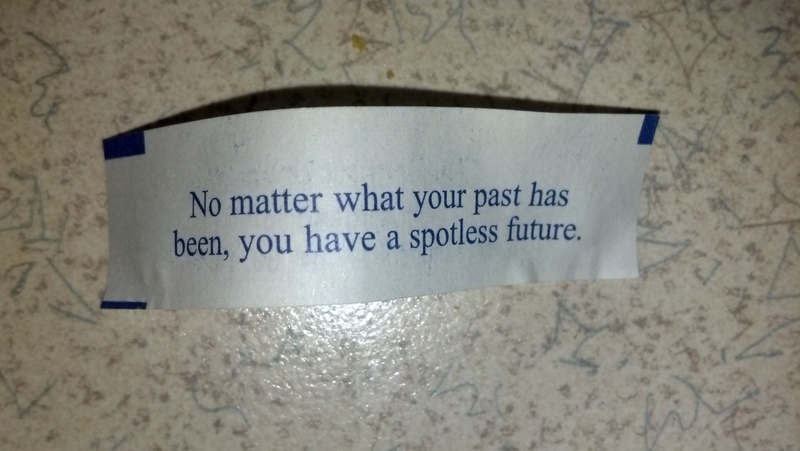 Where does fake kindness come from? 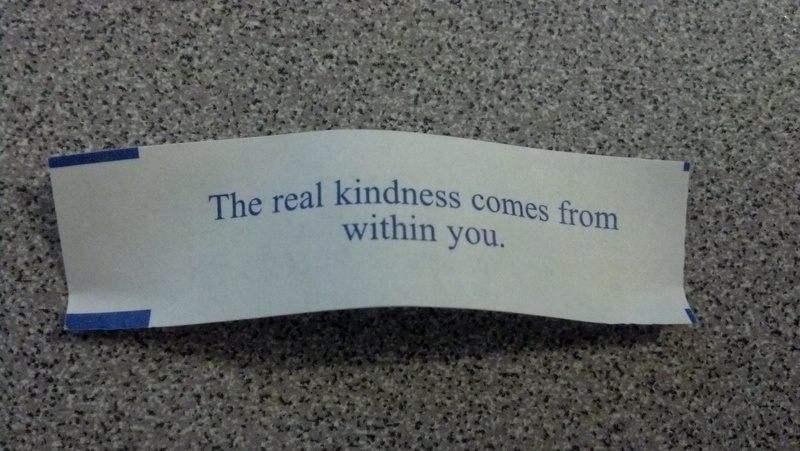 The real kindness comes from within you. 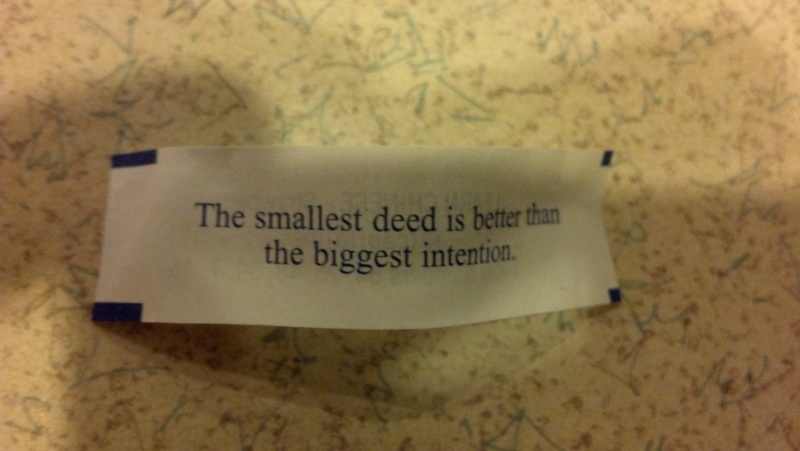 The smallest deed is better than the biggest intention. 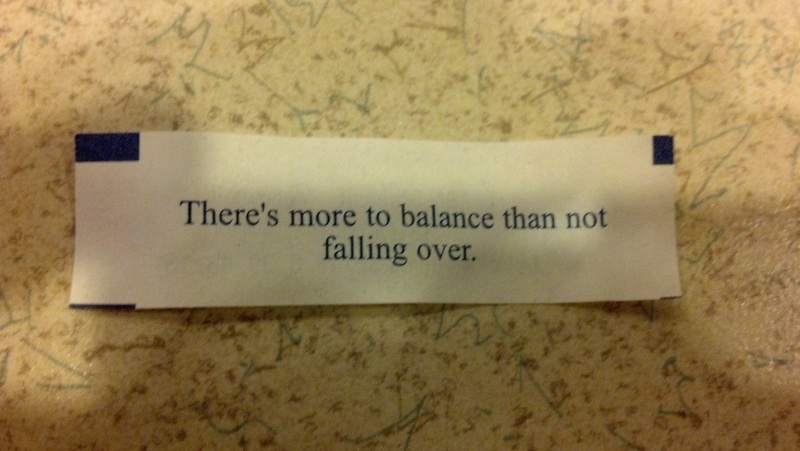 There’s more to balance than not falling over. 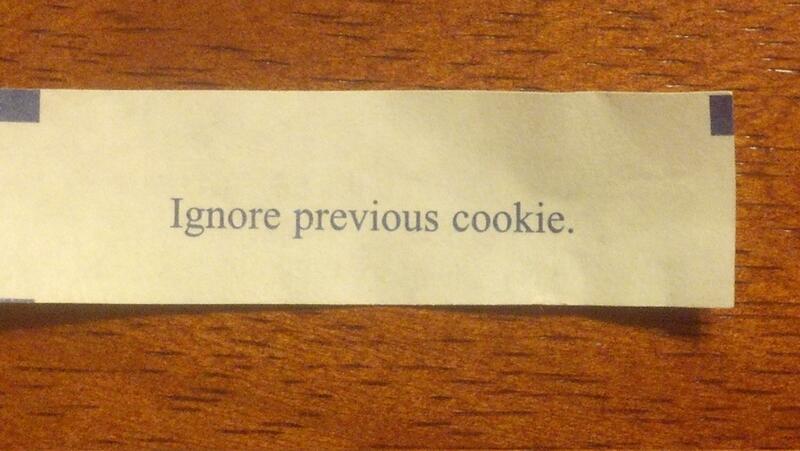 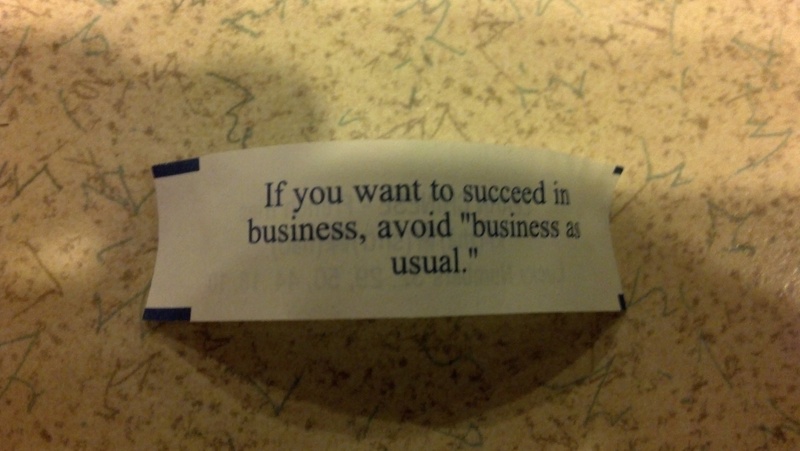 Happy National Fortune Cookie Day! 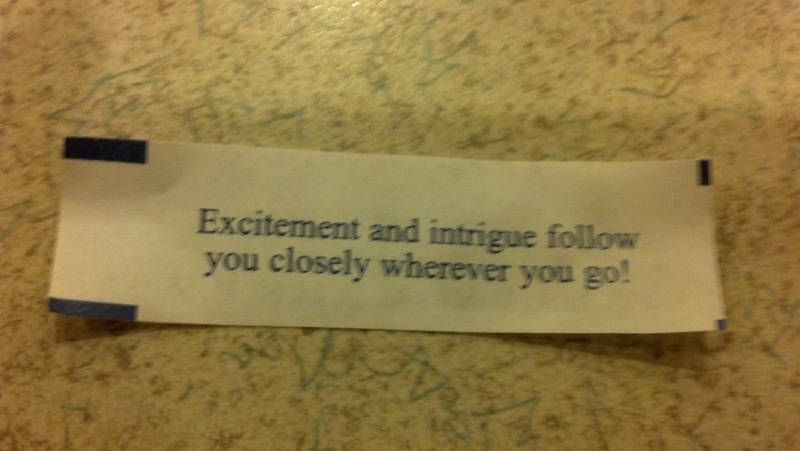 Excitement and intrigue follow you closely whereever you go!